Maintain a 1000 cu. ft. wine cellar. 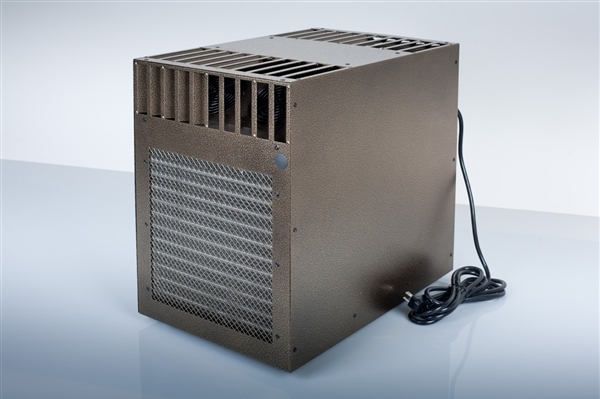 The CX series is an economical cooling solution, designed for cellar enthusiasts who are on a budget. 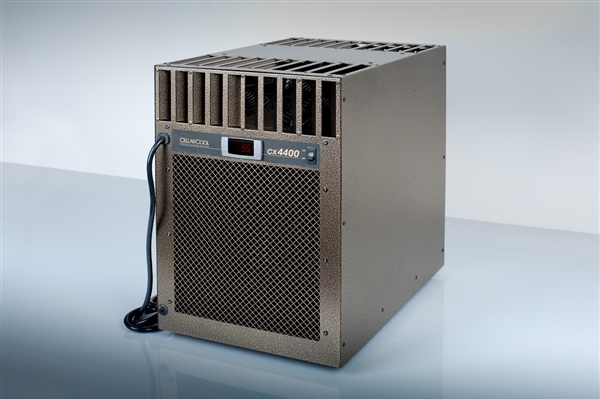 CellarCool's cooling units ensure that the ideal humidity (50%-70%) and temperature (55°F-58°F) are maintained for the proper preservation and maturation of wines. 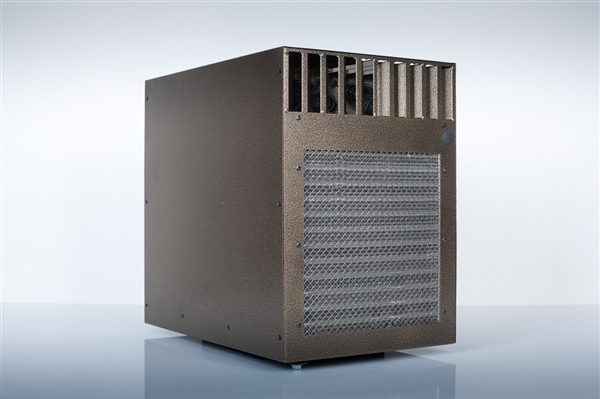 All CellarCool wine cooling units are tested and calibrated to ensure their reliability, longevity and durability. Designed for simple through-the-wall installation, the unit fits between standard wall studs and the rear flange eliminates the need for a support shelf. 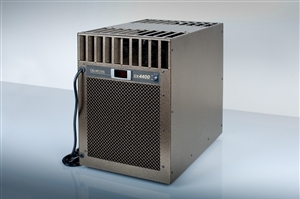 The CX 4400 is a compact, self contained unit than can cool a 1000 cu. ft. cellar. The CX series has a 30°F temperature differential. In order to keep your cellar at 55°F, the area the units is exhausting into should not exceed 85°F, which makes interior installation ideal for all CX units. 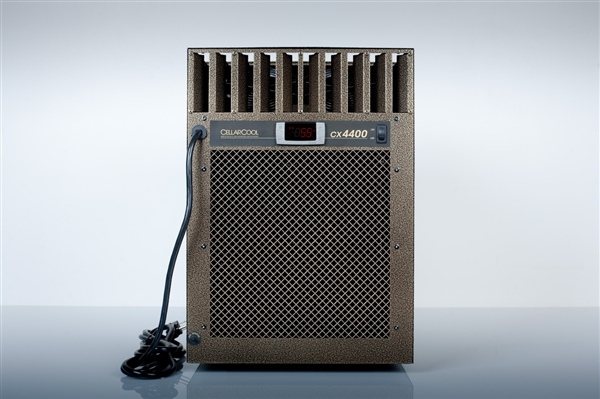 The 45° angle fans help circulate the cellar air efficiently and allows the unit to minimize it’s run time.